Obesity treatment is multifaceted, and for this reason, MD diet centers do their best to provide clients with multiple options. During your initial consultation, you will have the opportunity to share your concerns with a specialist. A thorough medical evaluation will inform you of the causative factors, co-morbidities, and most importantly, the possible paths that you can take to attain your goal to be healthy, happy, and productive. Medical management of obesity could involve medications. This may sound like the easy way out, but pharmacotherapy is not a replacement for other approaches such as dieting, exercise, and behavior modification. Pharmacotherapy is not the cornerstone of obesity management. Instead, it serves as an additional management option for persons who are not achieving their weight loss and health goals through regular exercise and dietary improvements. Today, doctors can prescribe some medications approved by the Food and Drug Administration. Some prescription medications are approved only for short term use, but others may be indicated for long term use. Meal replacement is an essential aspect of medical management of weight loss. Usually, a specific dietary program is intended to be followed strictly. Most of these programs lessen the number of choices available to a person. For instance, if a typical American diet requires 450 grams of carbohydrates in a day, a dietary program for you may limit carbohydrate intake to 50 grams a day. Many options in a typical meal are off the menu, which makes it easier for a person to adhere to the requirements. The rationale for a low-carbohydrate diet is based on the premise that lowering carbohydrate intake promotes utilization of stored fats. Nevertheless, the chemical process involved may lead to side effects such as fatigue and nausea. As such, close medical monitoring is an essential aspect of meal replacement programs. If you are following a strict low-carb diet, you also tend to lose more water than usual. Therefore, you must follow measures that will prevent dehydration. If the client is taking medications that affect fluid balance in the body, the medical team has to adjust intake of other medications to ensure that the person’s hemostasis is not compromised and to avoid secondary complications. 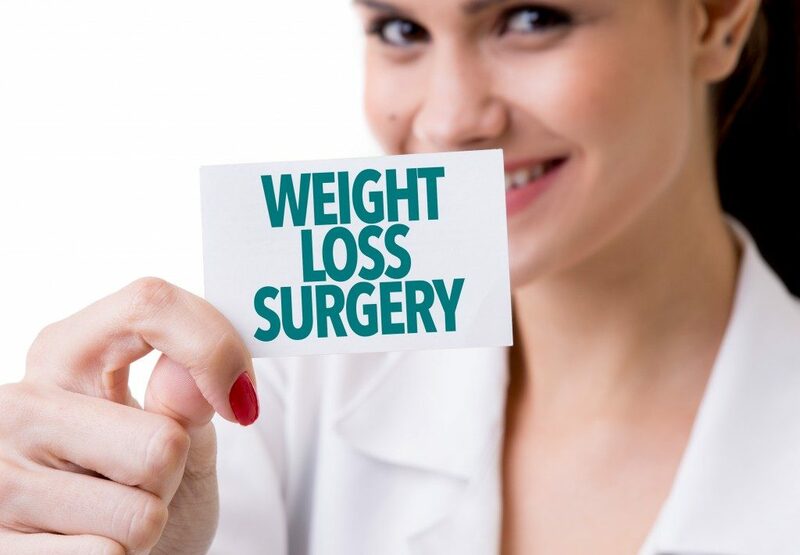 In some cases, patients enrolled in the medical management of weight loss receive a recommendation to undergo surgery. A procedure is known as Roux-en-Y gastric bypass, the surgeon creates a smaller region of the stomach and separates it from the rest. The pouch rests on top of the organ and receives the food the person eats, while the rest remain empty. A person will only be able to eat small meals comfortably after the procedure, thus limiting his or her food intake. Whether or not you are eligible for surgery depends on the result of the medical evaluation, your personal medical history, and your consent. When you are seeking advice from a medical weight loss management team, you will realize that they have a different perspective. If you think that your weight problem is a failure of willpower on your part, they will reiterate that you are dealing with a medical issue and that it is not important how much of the current situation is your fault.